At Ping Ming Health, our professional team provides the highest quality of care in acupuncture and traditional Chinese medicine. We are experienced across the widest range of health conditions and treat each of our clients with a warm and caring approach. Our Melbourne CBD clinic is conveniently located at 1 Elizabeth St (Level 7) next to Flinders St Station, with appointments available 6 days a week. You don’t need a referral to see us. Read answers to frequently asked questions before making your first appointment. 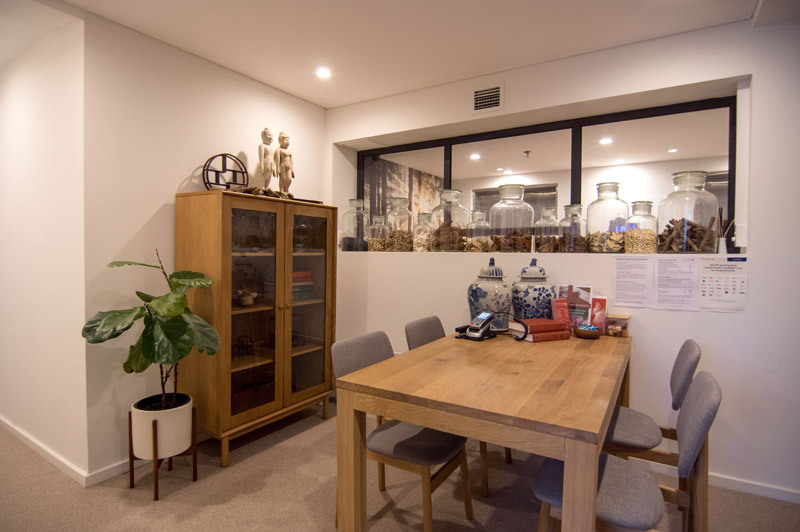 Ping Ming Health is home to Australia’s largest, professionally qualified team dedicated to the practice of Chinese medicine. We help our clients using traditional Chinese medicine to diagnose and treat the underlying cause of their symptoms. Our caring and knowledgable practitioners take the time explain your diagnosis and treatment plan, helping you to understand your body and symptoms. We are experienced in the widest range of symptoms from injuries and pain to fertility, women’s health and internal organ imbalances, including complex health issues. 93% of our clients surveyed would recommend us to their family and friends. We look forward to welcoming you to our purpose-built Melbourne CBD clinic offering a calm and natural environment for healing. Our building entrance is located at the corner of Flinders and Elizabeth Streets, opposite Flinders Street Station. 멜번 CBD 클리닉에서는 한의사 David Yang선생님께서 한국어로 상담, 진찰 및 처방이 가능하며, 다양한 건강 문제를 해결할 수 있도록 도와드립니다. Our centrally located acupuncture clinic is also convenient for visitors coming into the city by train from regional Victoria. We welcome interstate and international visitors who may need assistance during their stay in Melbourne. Our clinic is easily reached on foot or by tram from all inner city, CBD and Southbank hotels. Please call our clinic on (03) 9629 9920, same day appointments are usually available. Our clinic accepts payment by cash or EFTPOS on the day of your appointment. Our Melbourne clinic is able to process HICAPS claims, please don’t forget to bring your private health fund membership card with you. Traditional Chinese medicine is not covered by Medicare but you may be eligible to claim from your private health fund. Our traditional Chinese medicine practitioners in Melbourne are registered to provide Acupuncture treatments to injured workers covered by WorkSafe (VIC). WorkSafe considers Acupuncture to be a referred service, this means a medical practitioner (eg. your GP) must provide a request for acupuncture services prior to the commencement of your treatment. If you have any questions after your consultation and treatment, please call our clinic to speak with your practitioner. 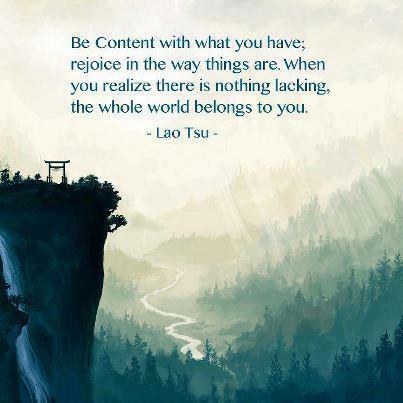 We will be happy to help you with any queries or concerns. Our team at Ping Ming Health aim to provide you with the most pleasant service and highest quality treatment possible.